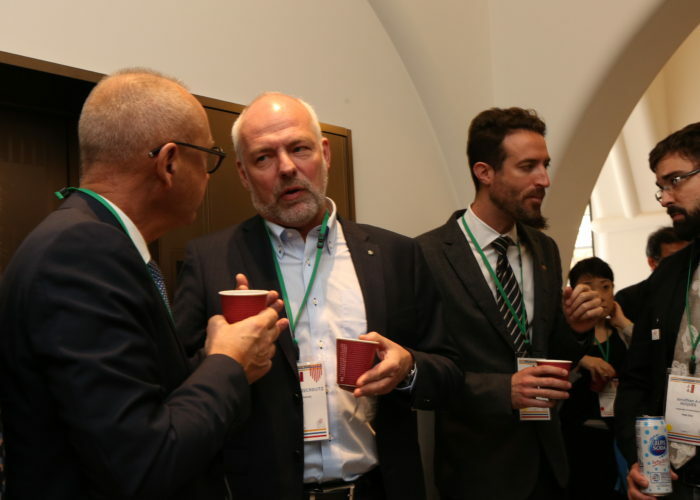 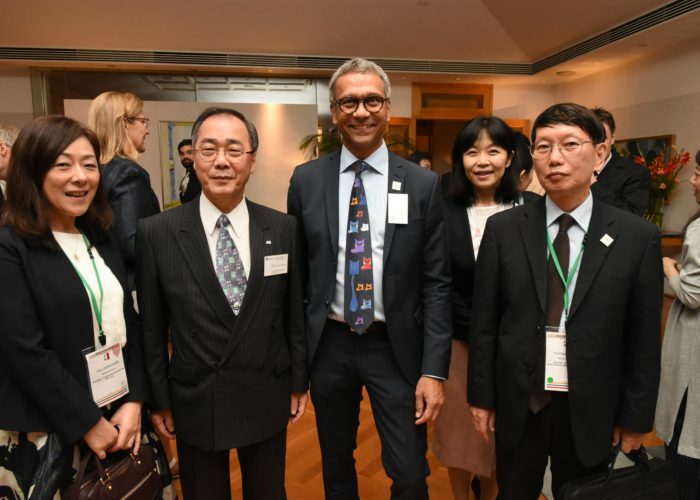 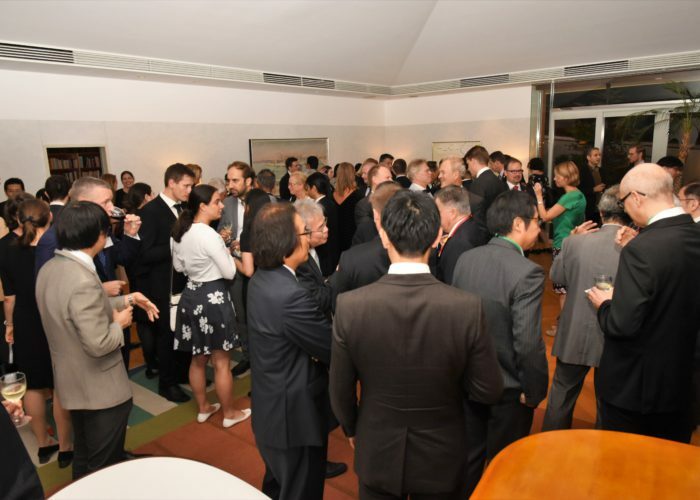 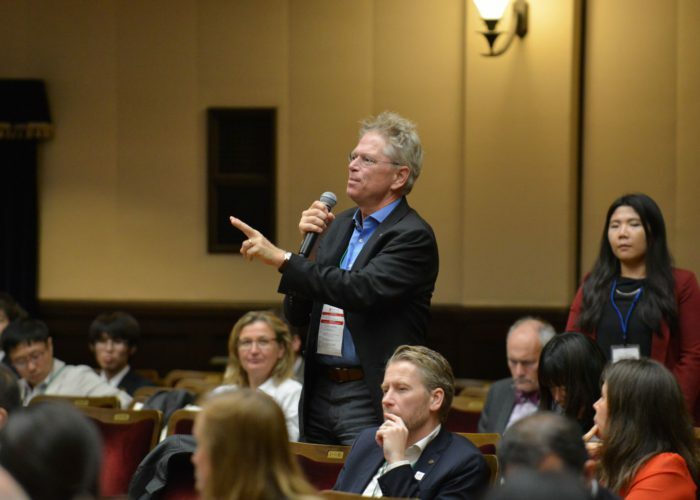 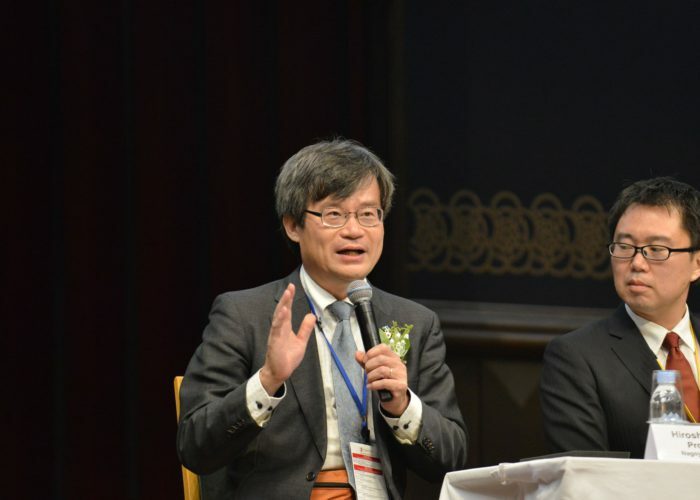 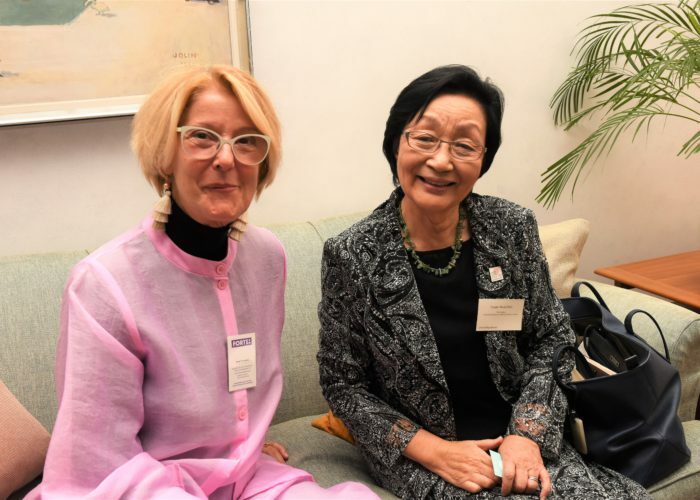 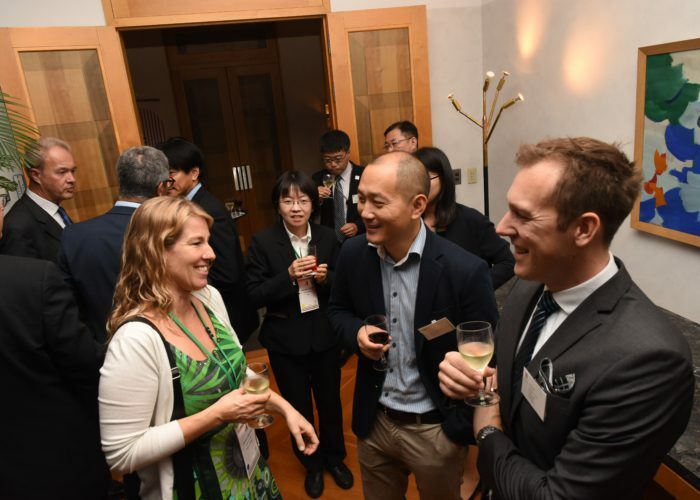 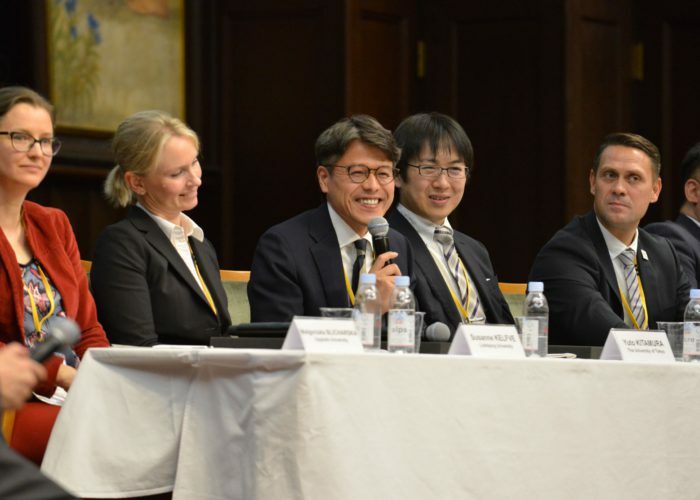 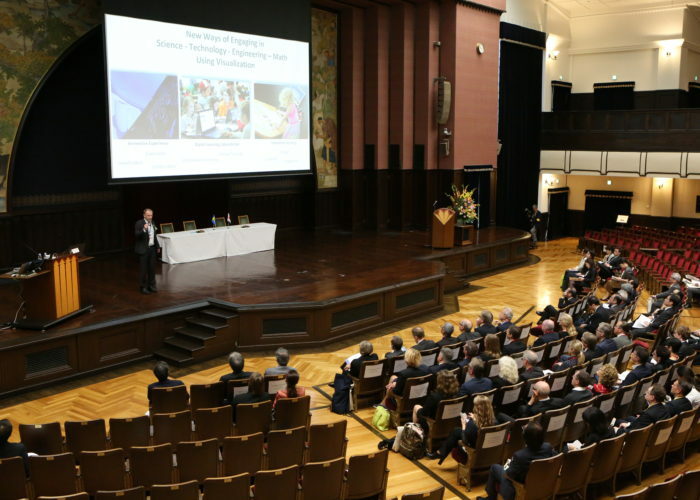 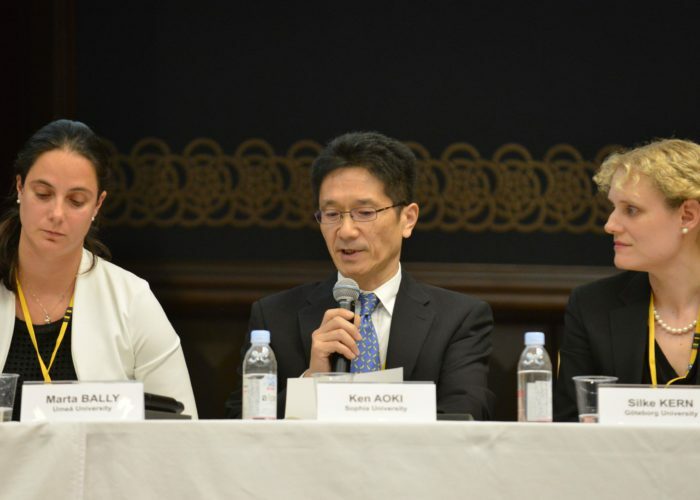 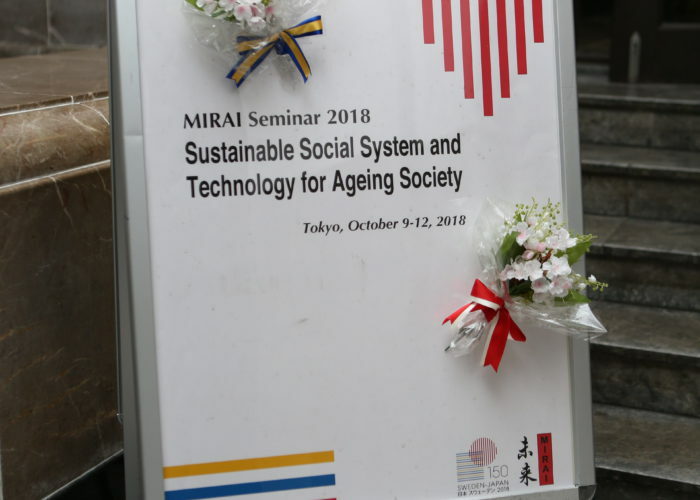 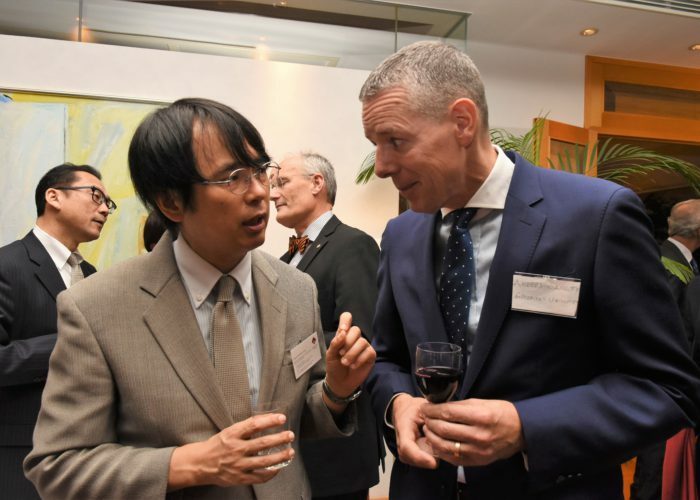 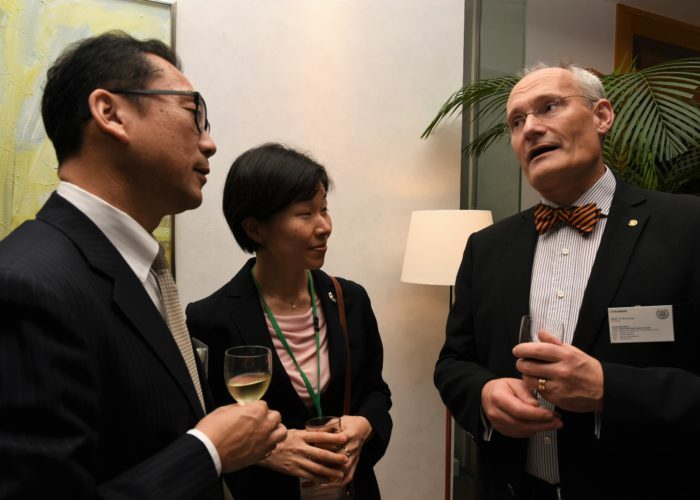 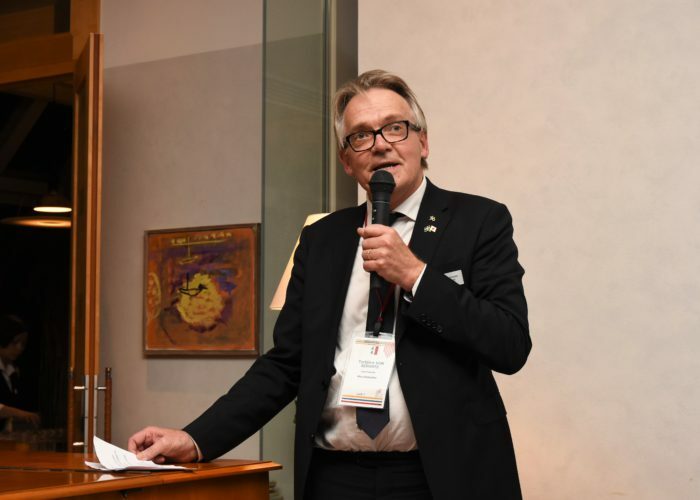 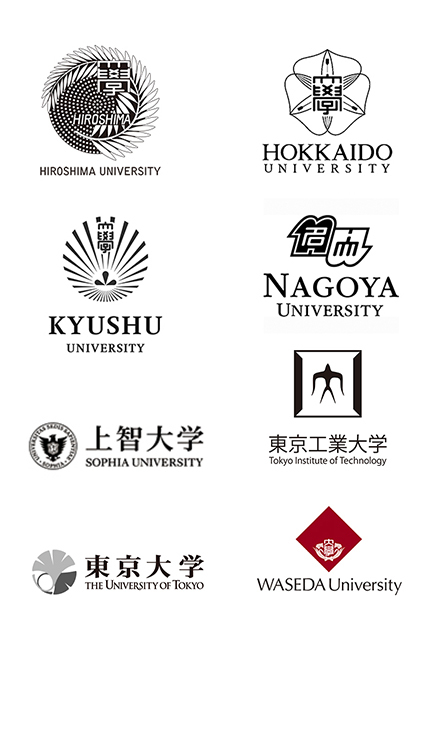 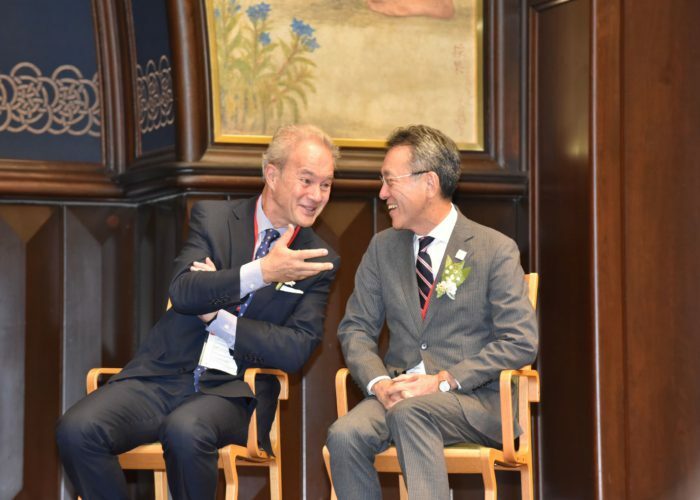 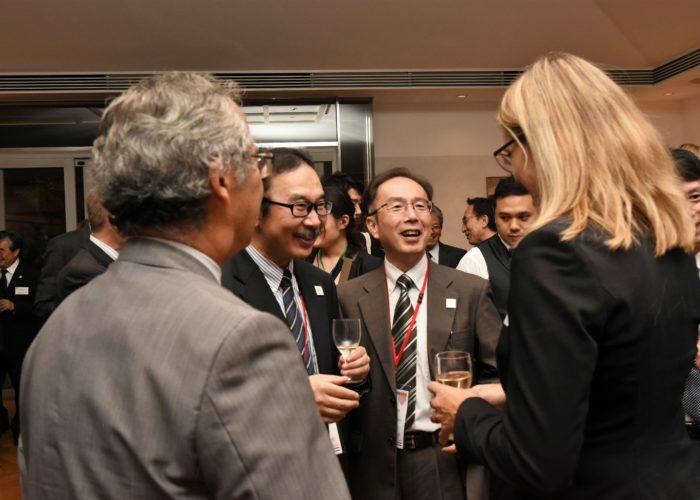 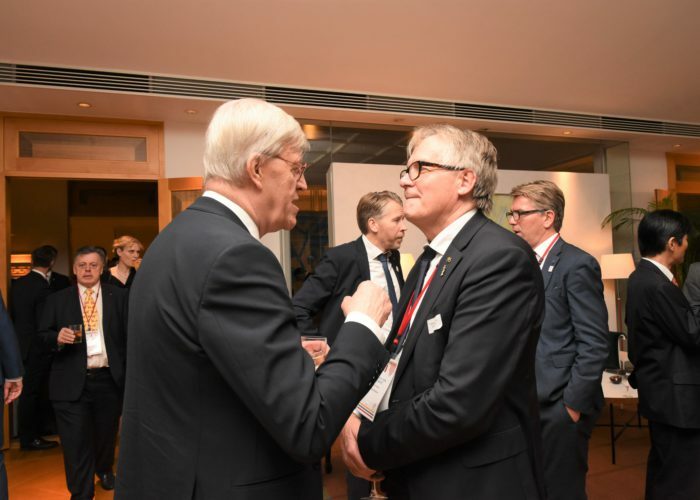 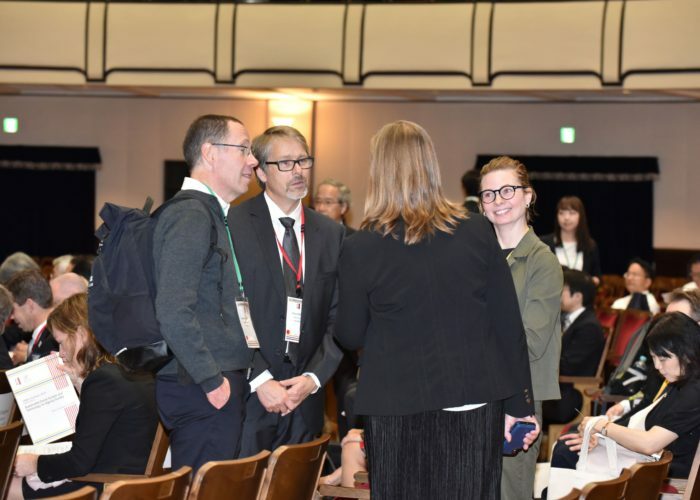 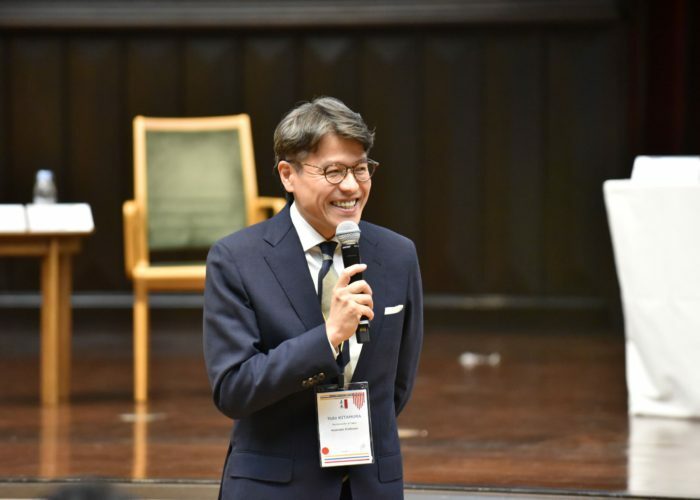 MIRAI – Connecting Swedish and Japanese universities through research, education and innovation is a three-year project funded jointly by STINT, seven Swedish and eight Japanese universities and with financial support from the Japanese Society for the Promotion of Science (JSPS). 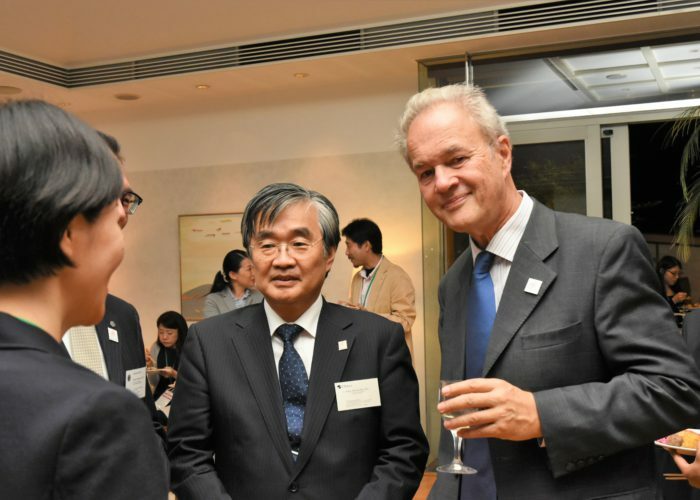 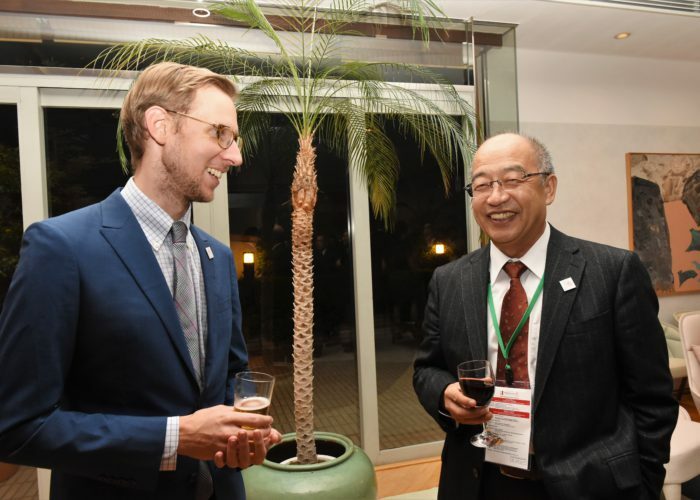 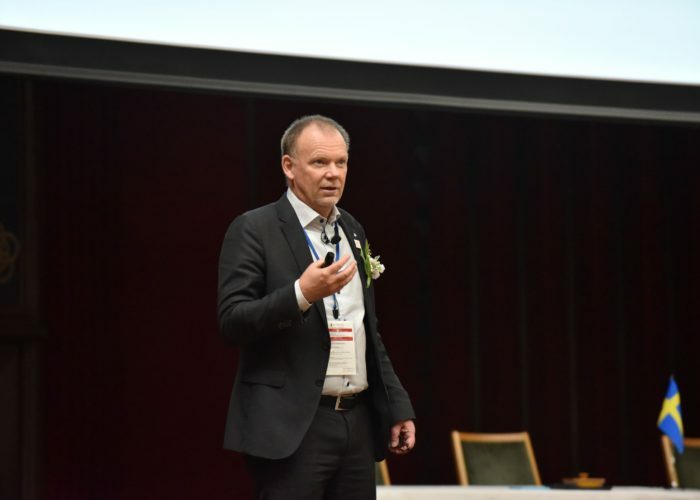 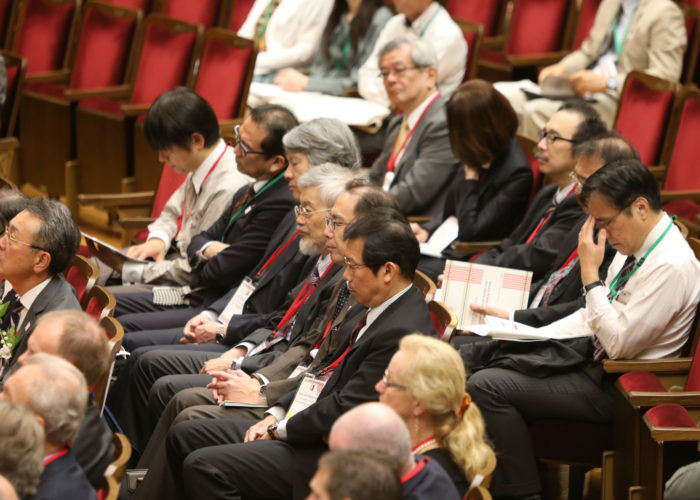 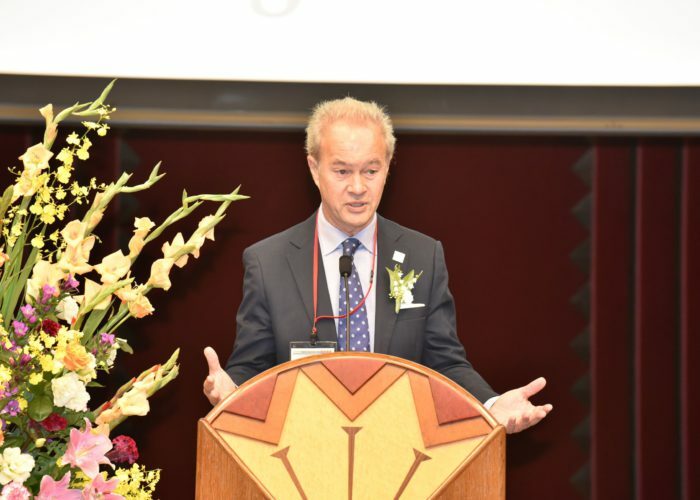 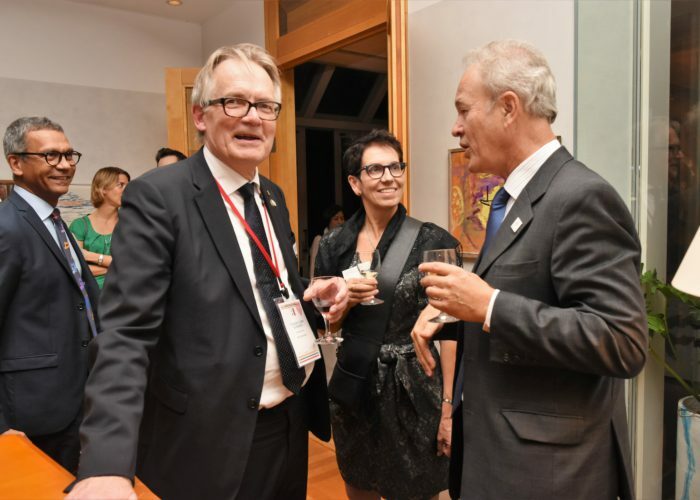 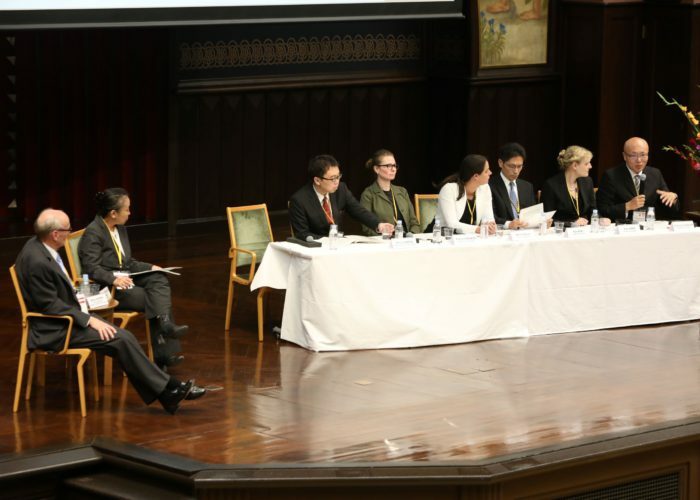 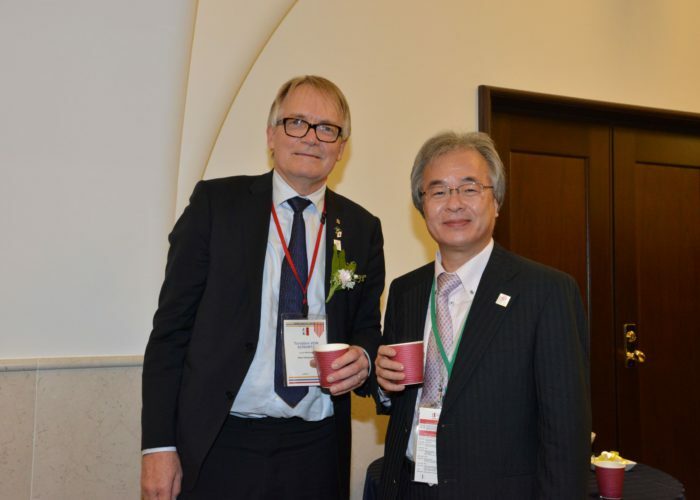 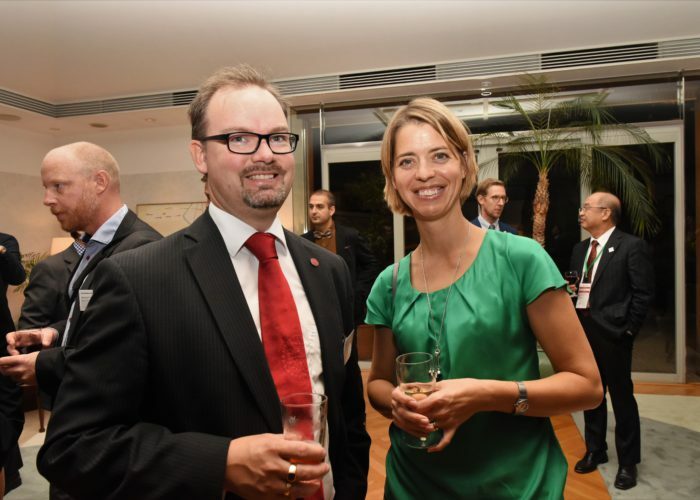 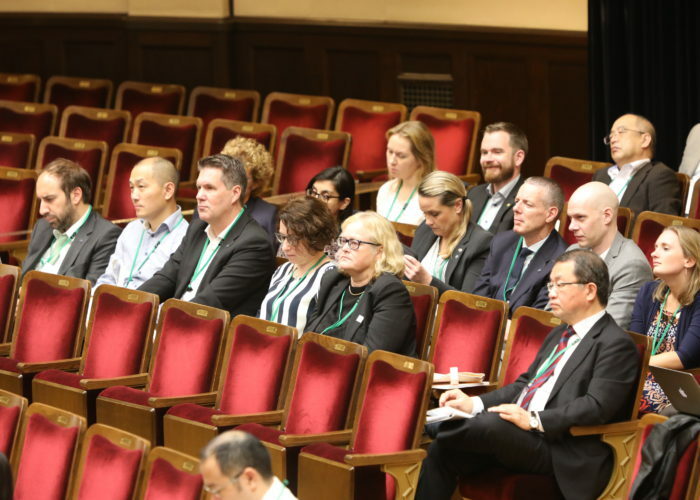 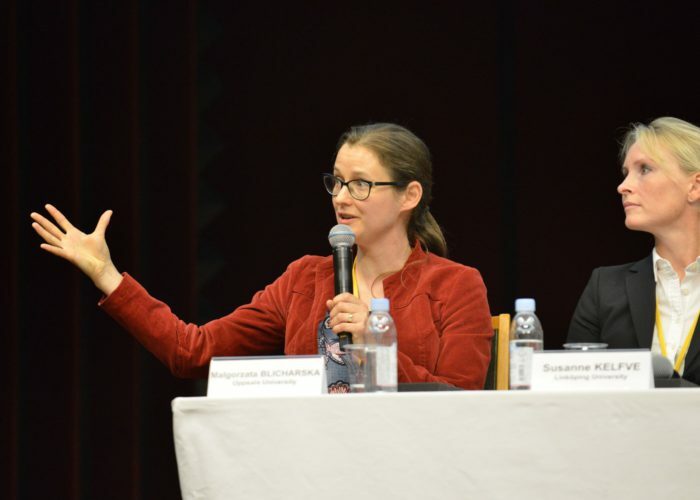 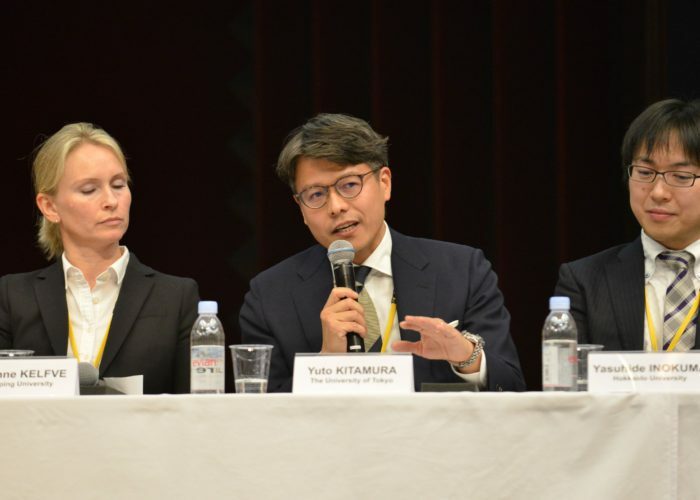 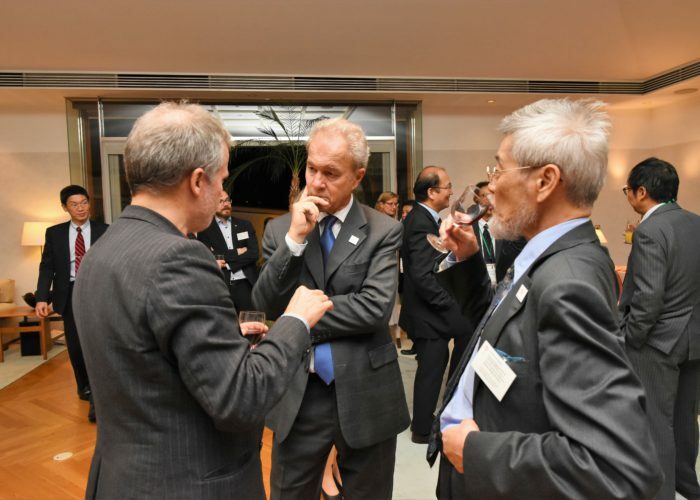 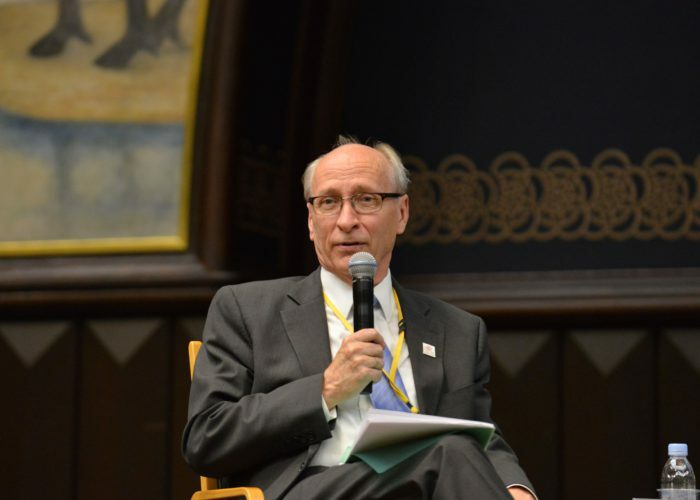 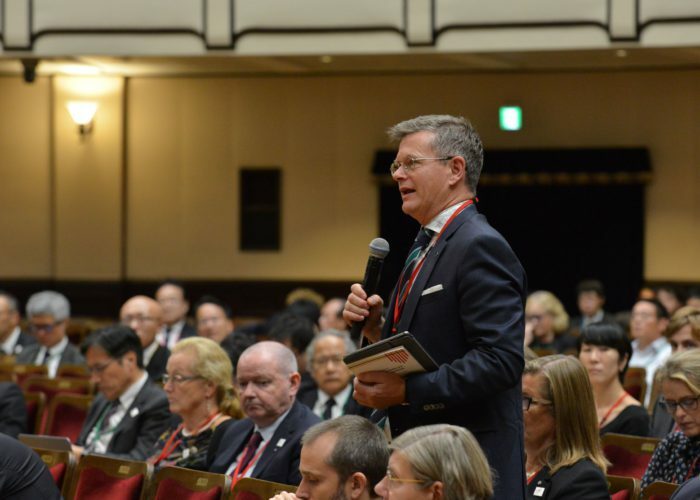 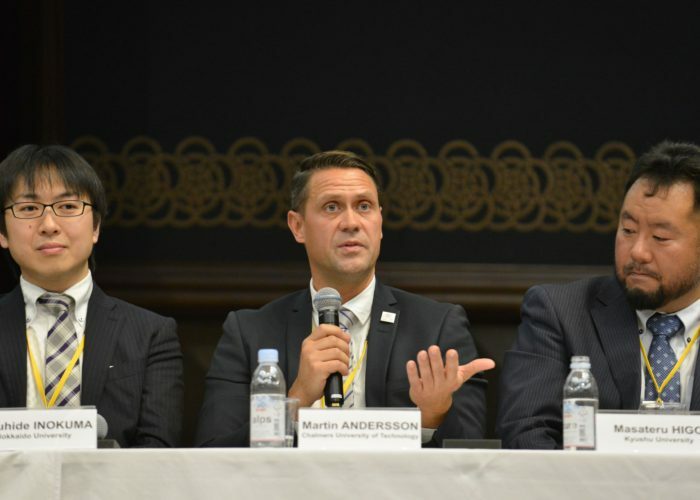 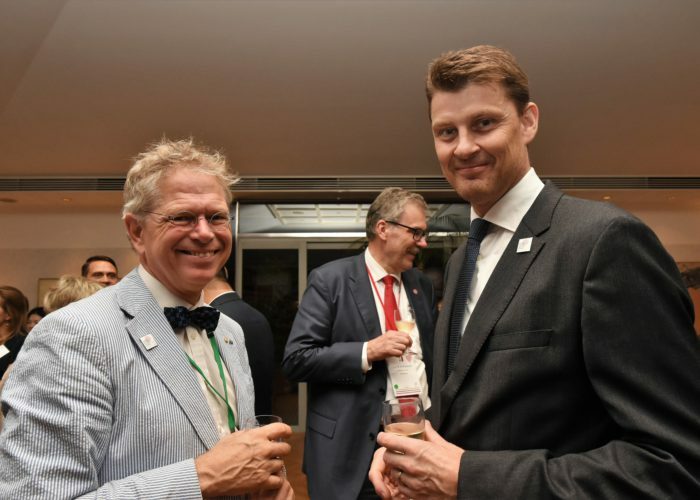 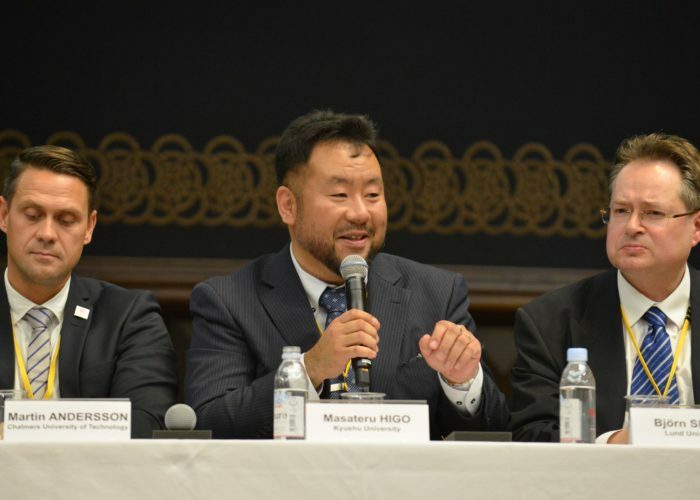 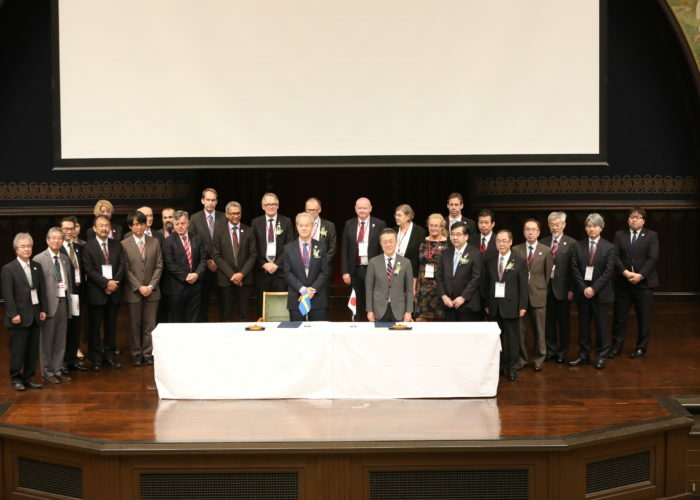 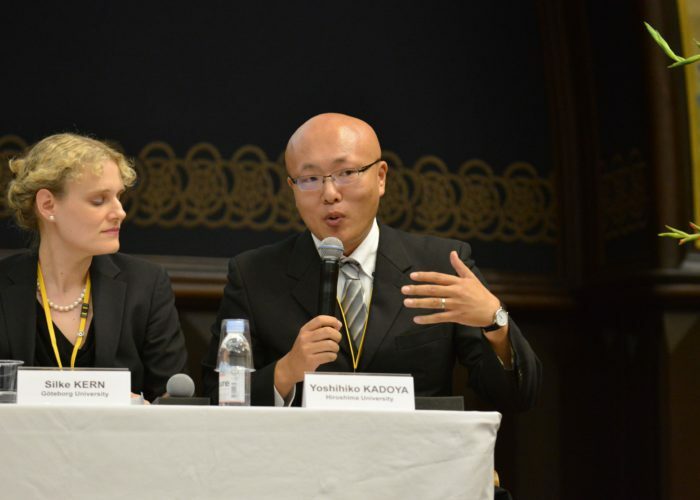 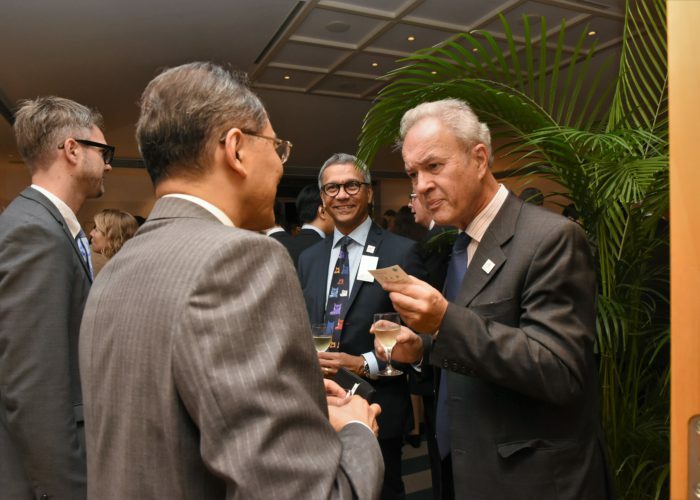 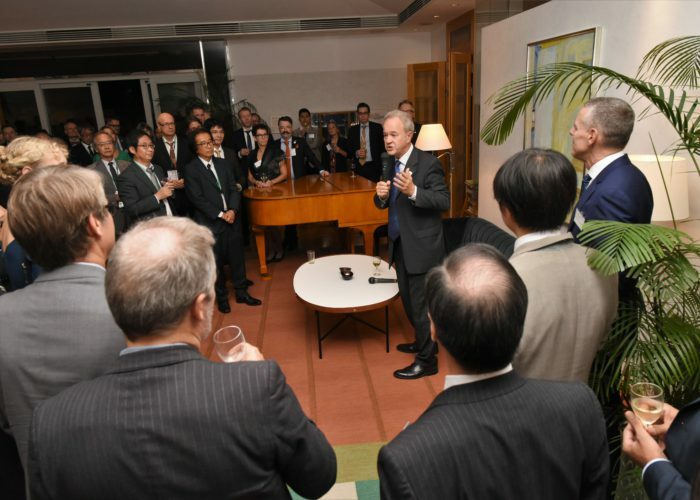 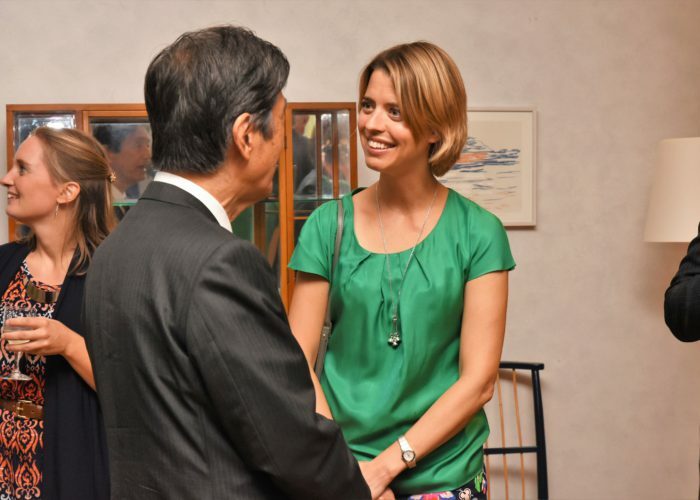 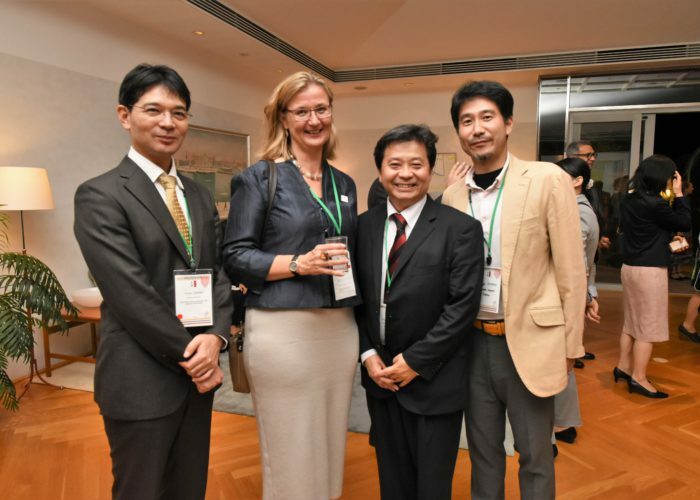 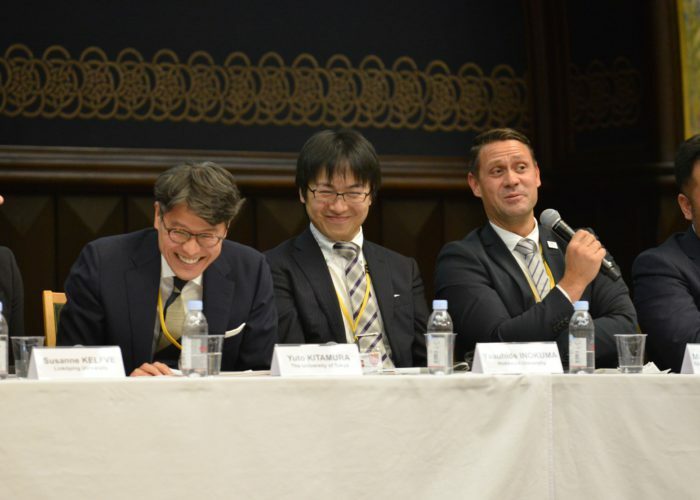 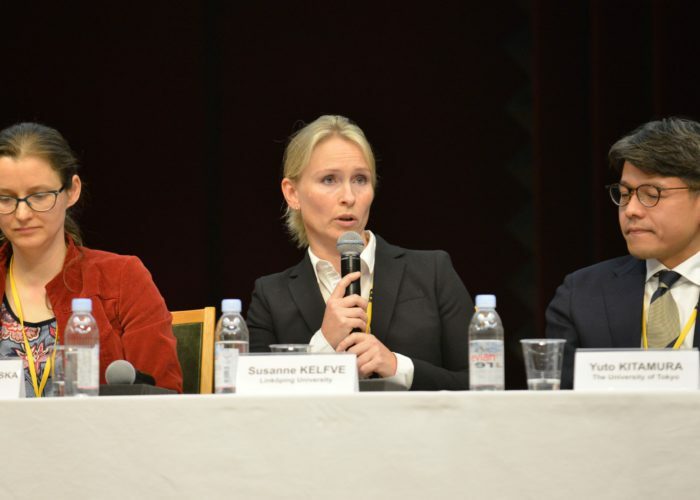 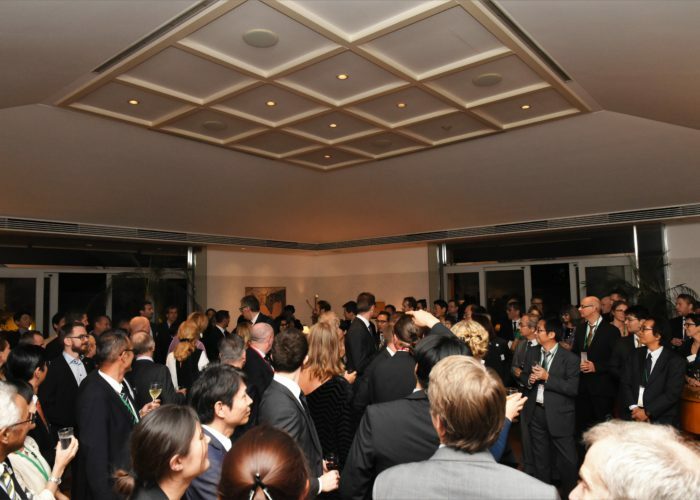 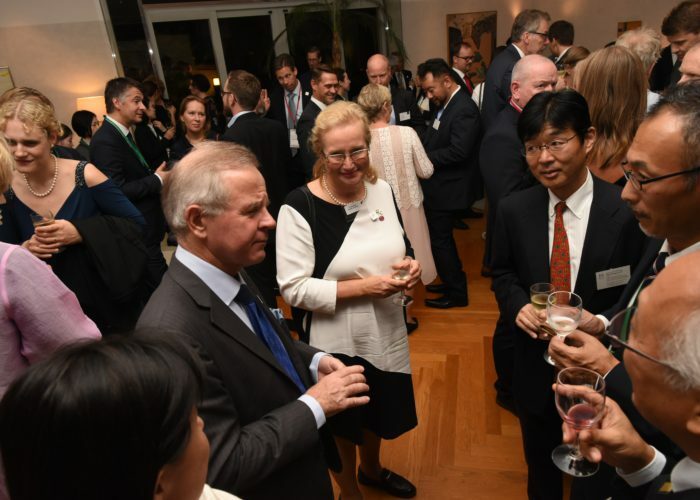 The project is a continuation of the initiatives launched at the University Presidents’ Summit in Tokyo October 2015, to strengthen academic collaboration between Sweden and Japan. 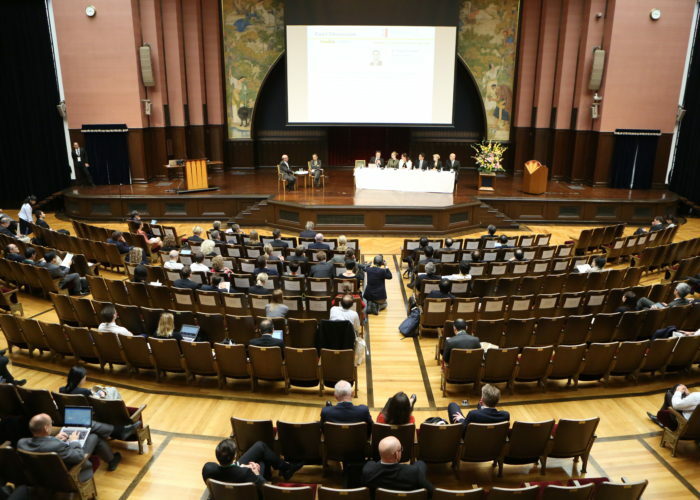 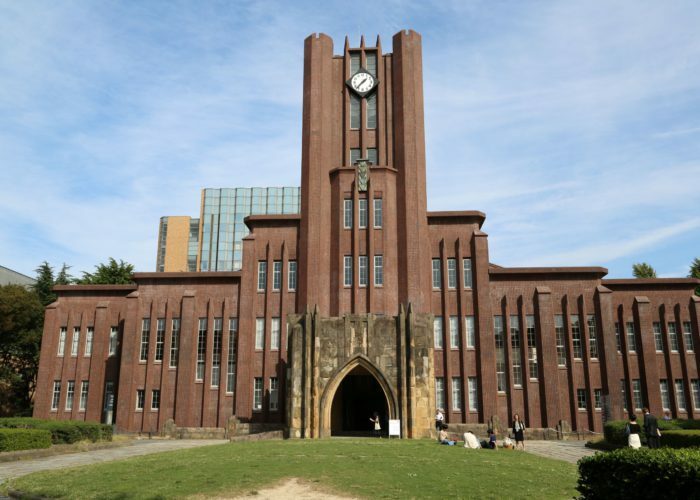 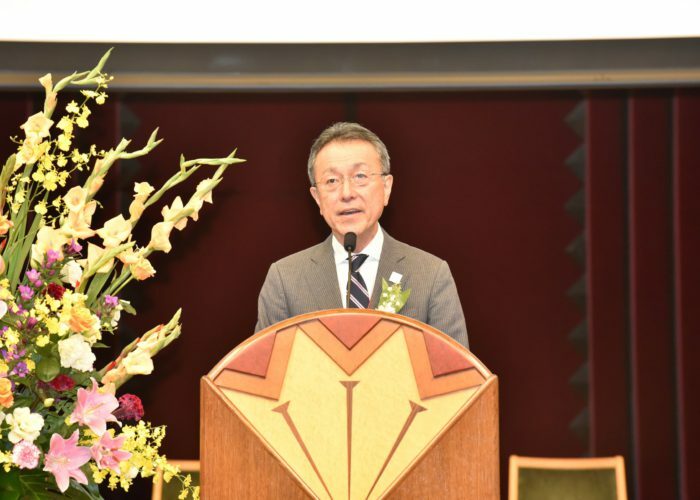 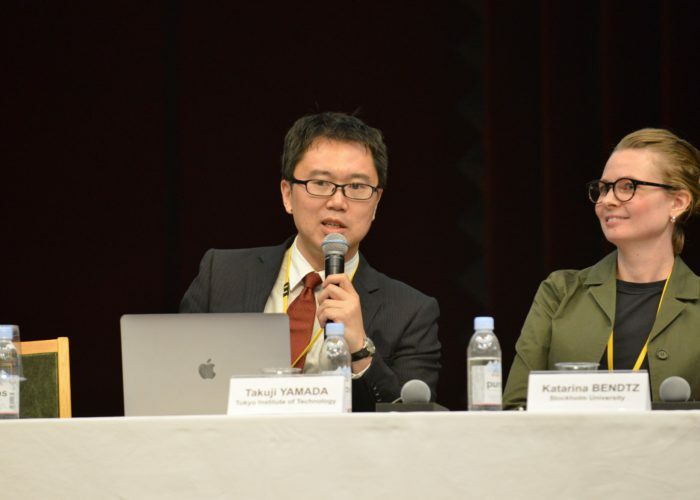 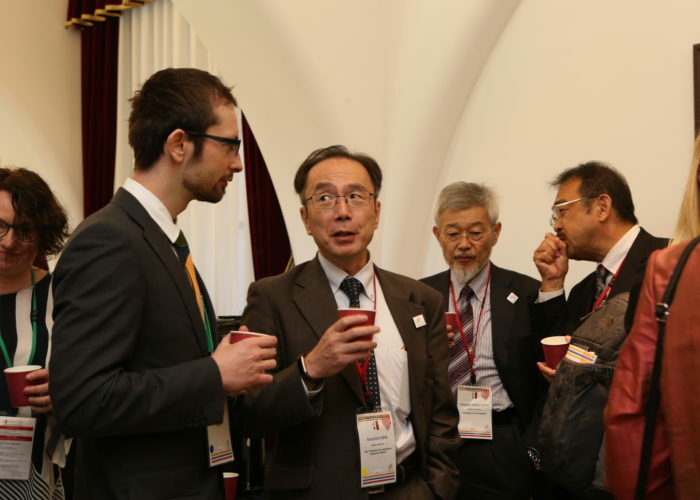 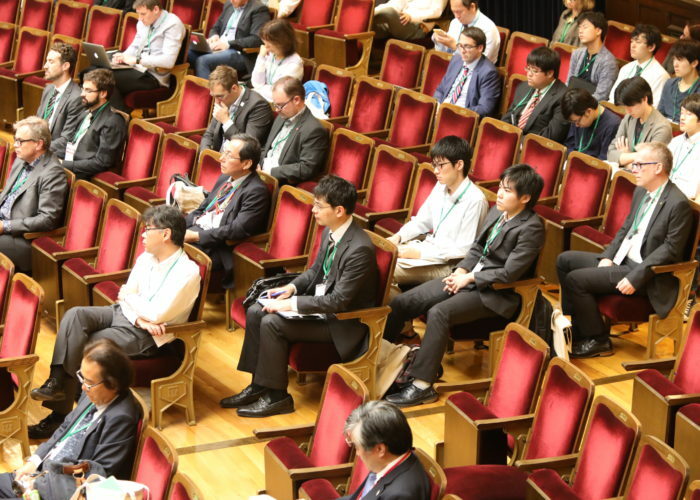 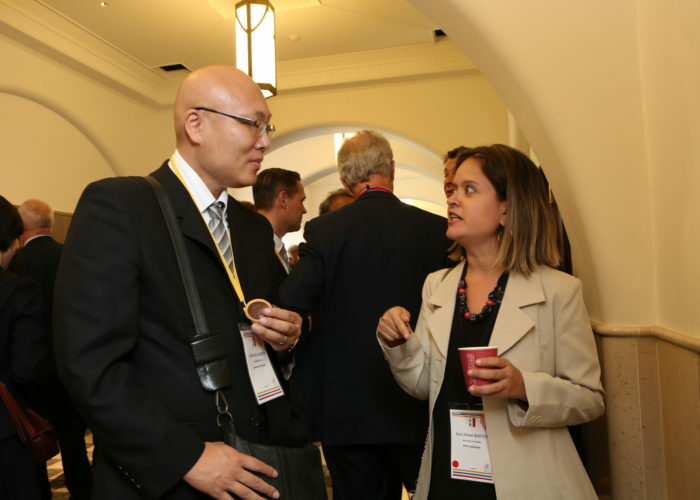 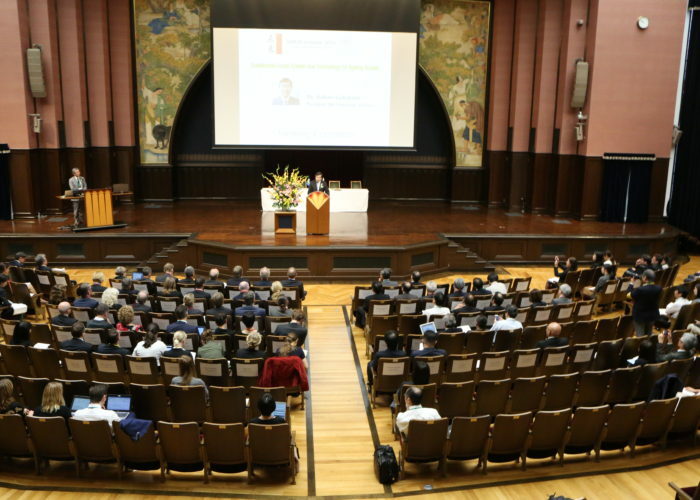 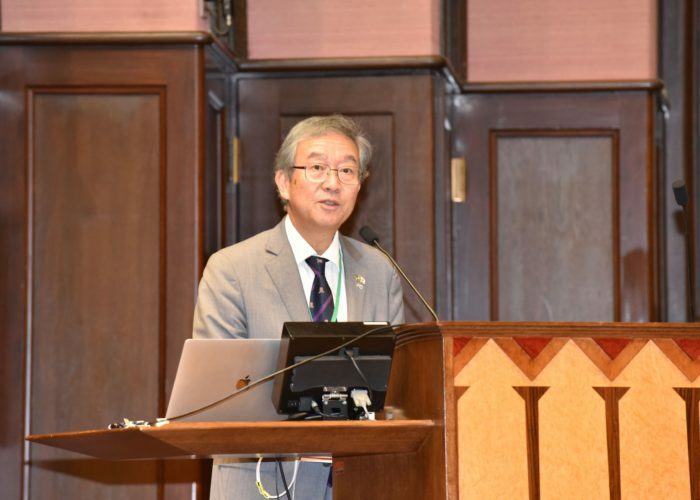 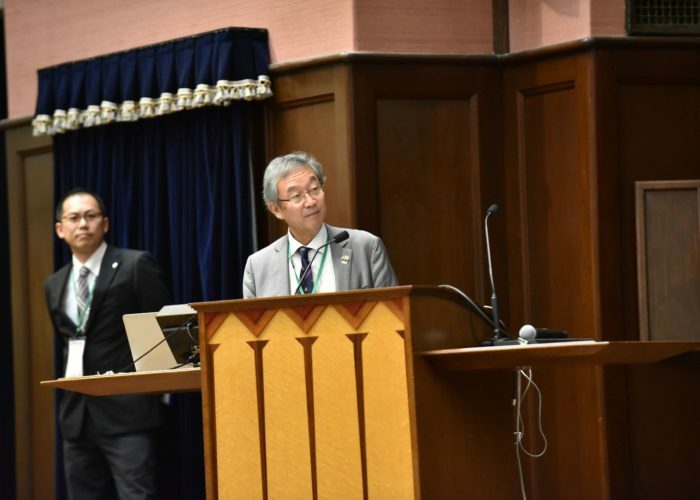 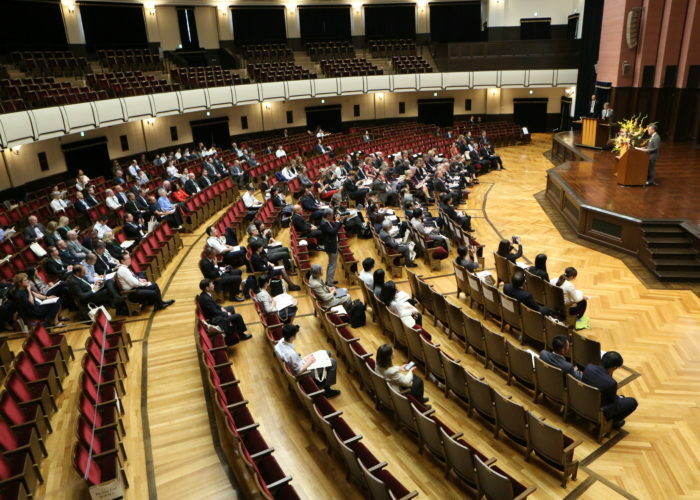 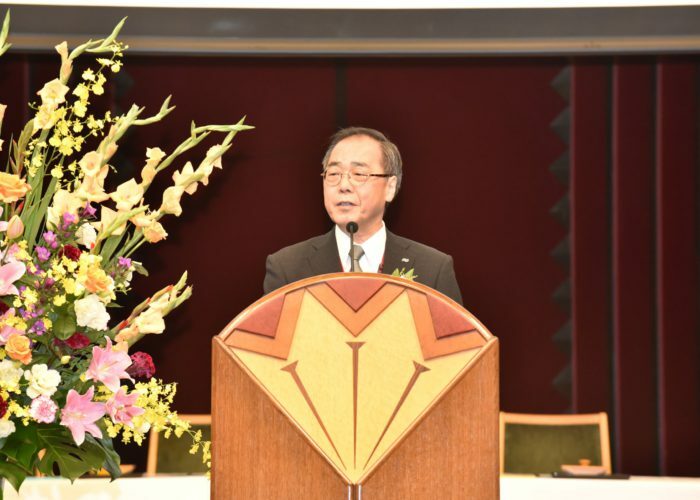 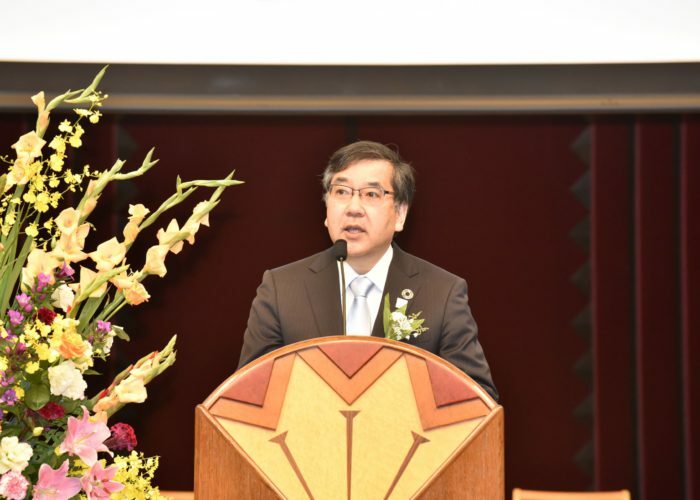 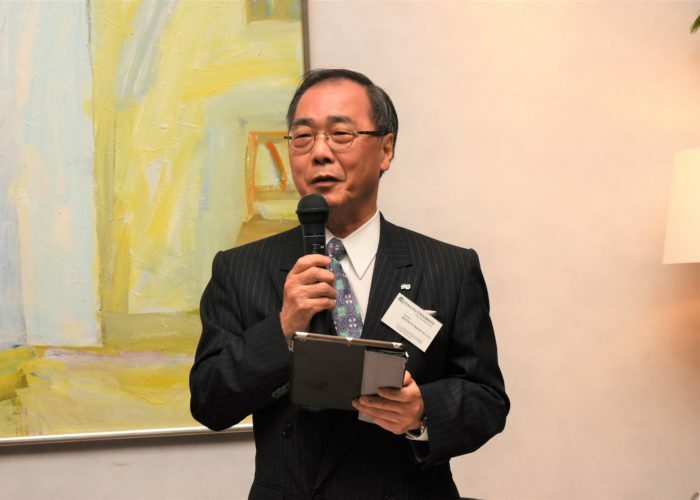 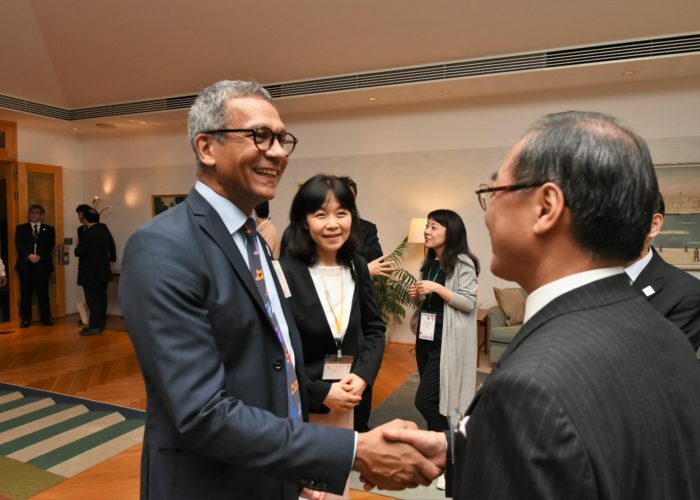 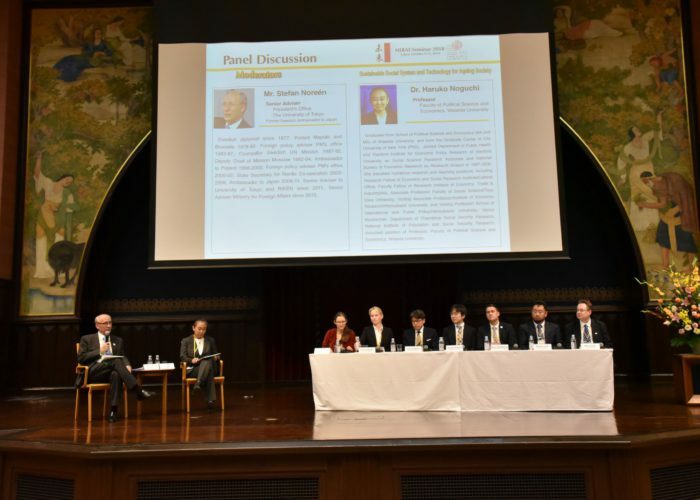 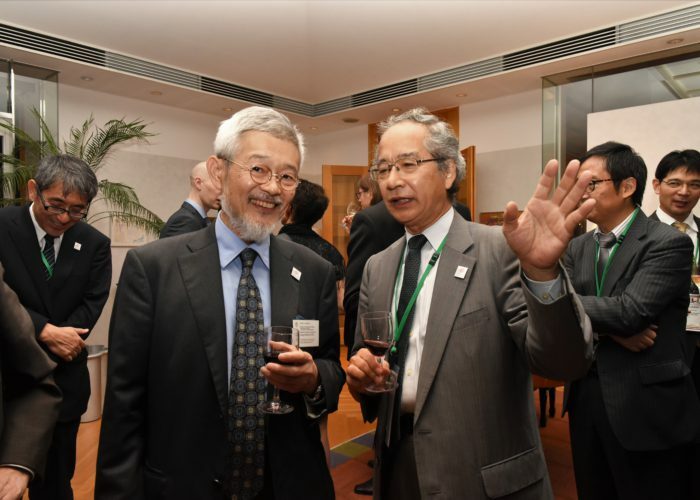 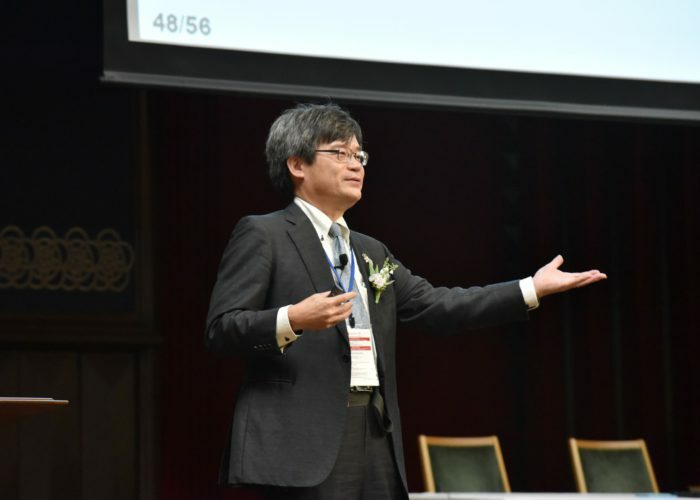 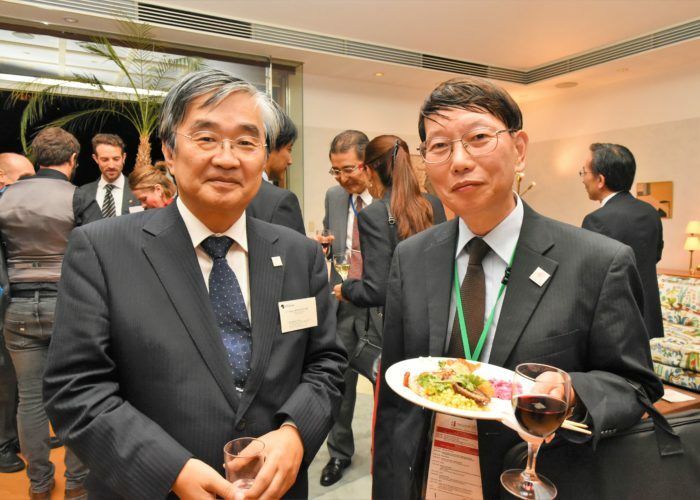 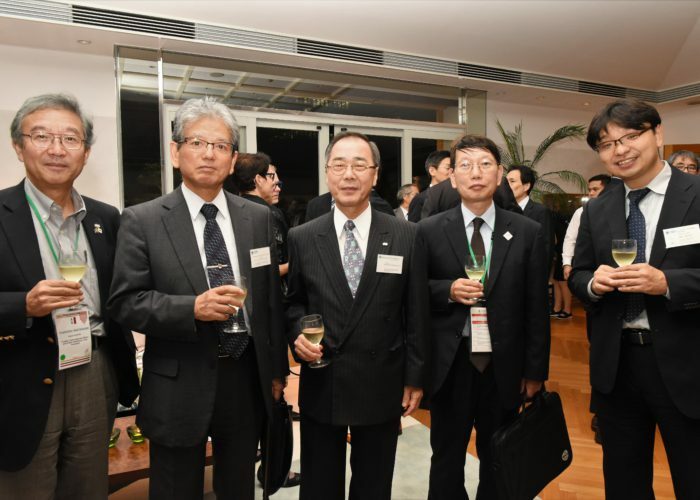 MIRAI is specifically directed at researchers at an early stage of their career, to lead future joint activities between universities in the two countries. 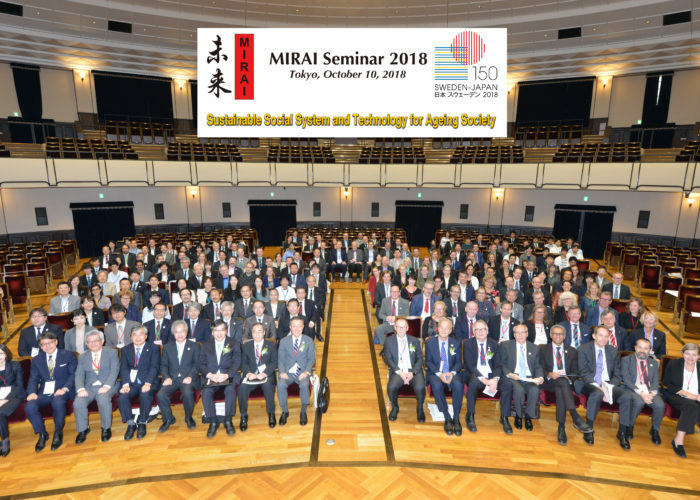 The topic and focus of the project are within the broader context of Ageing, Materials Science and Sustainability. 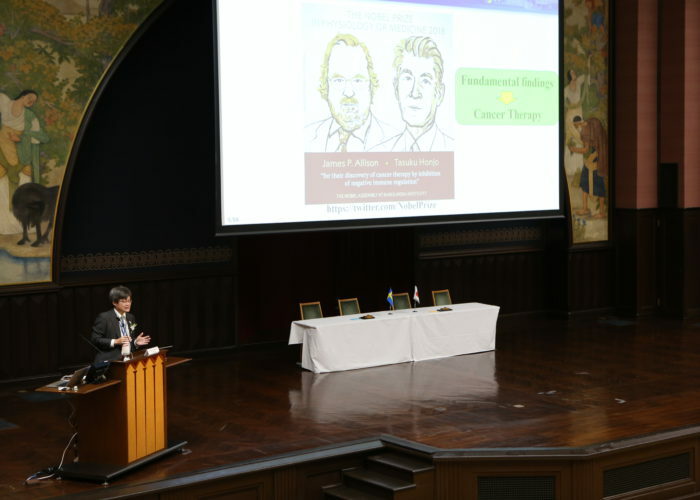 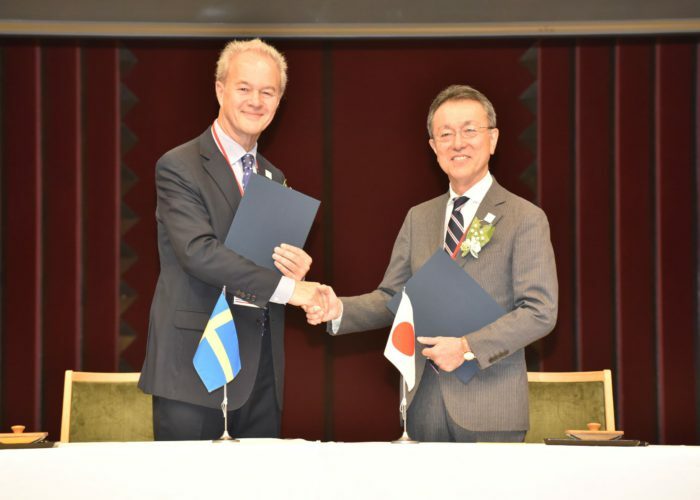 Both Sweden and Japan have a long tradition of innovation and are heavily investing in large-scale facilities to be at the forefront of science and research (e.g. 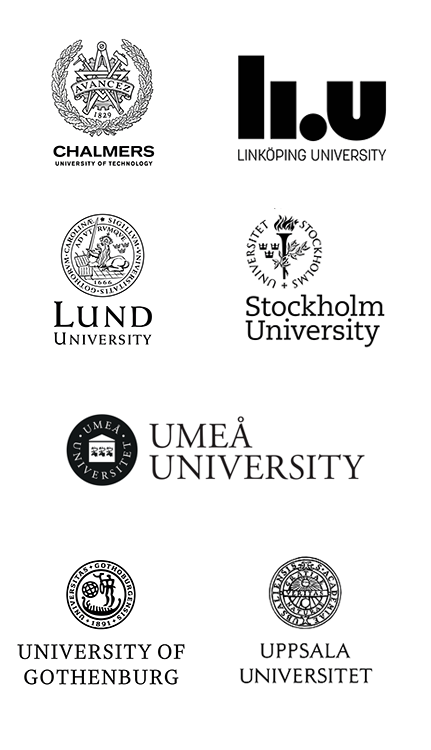 MAX IV, ESS, SciLifeLab, J-PARC, NIMS, AIST, KEK, Spring-8). 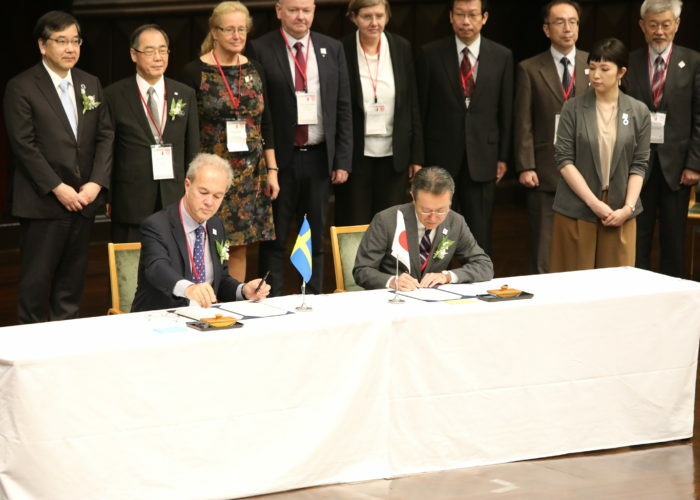 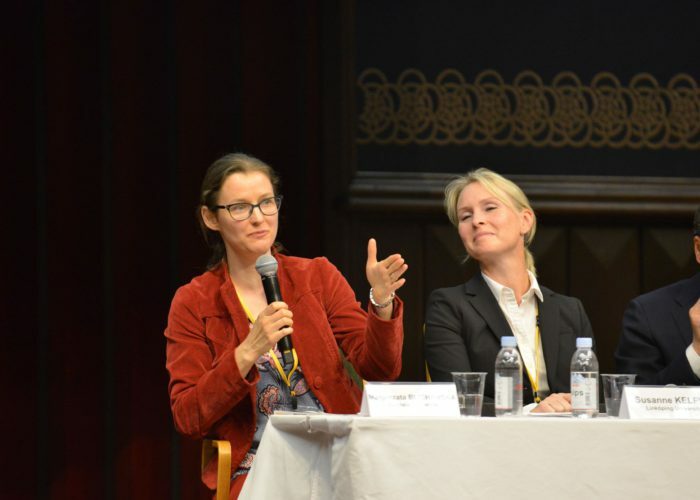 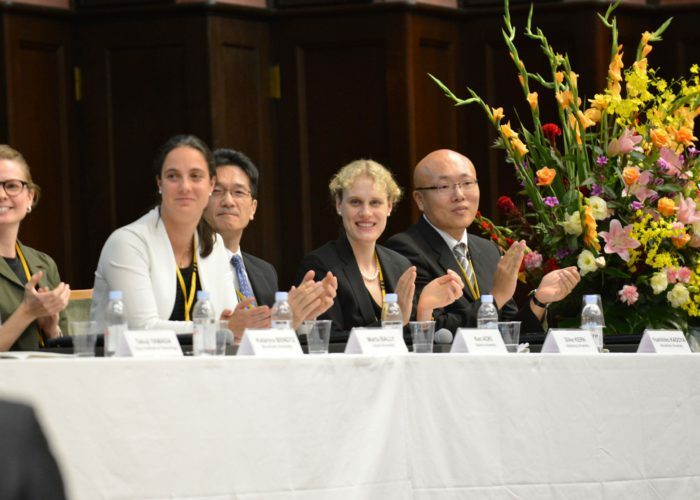 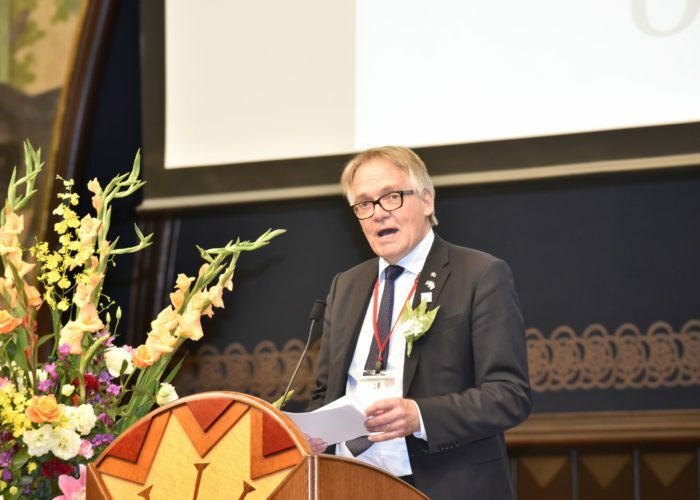 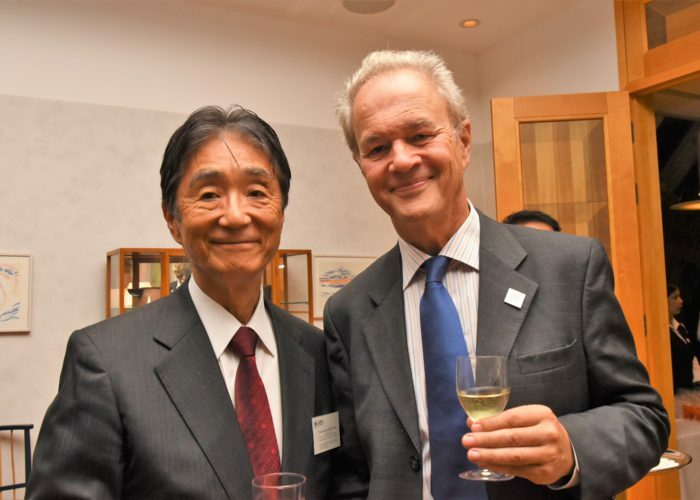 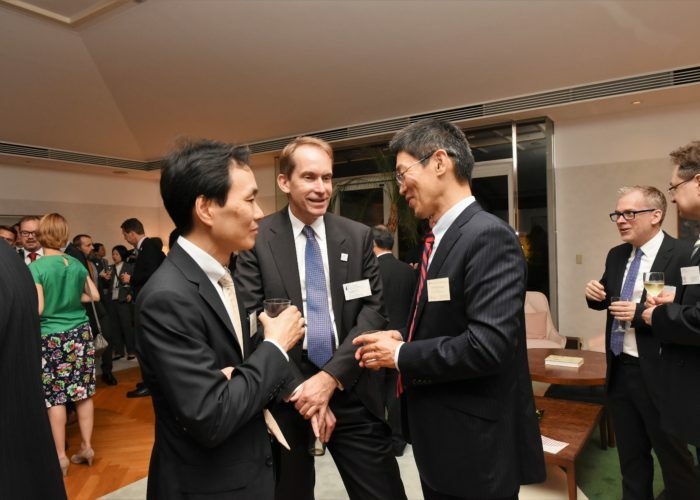 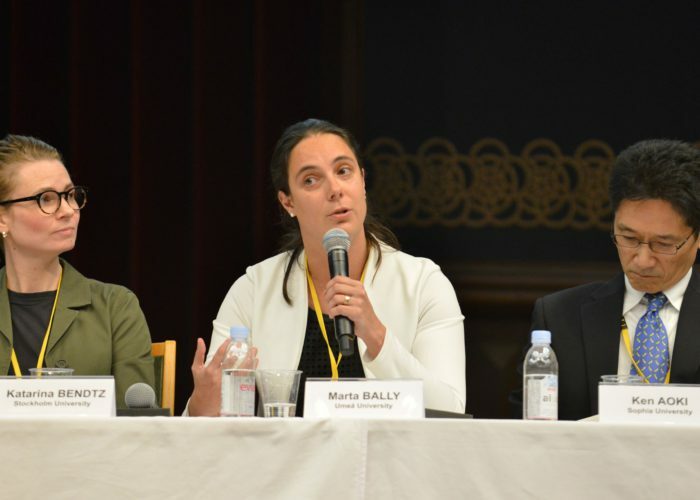 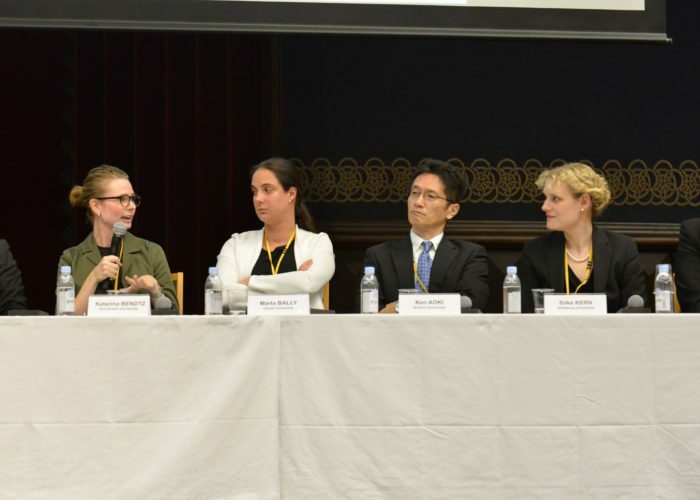 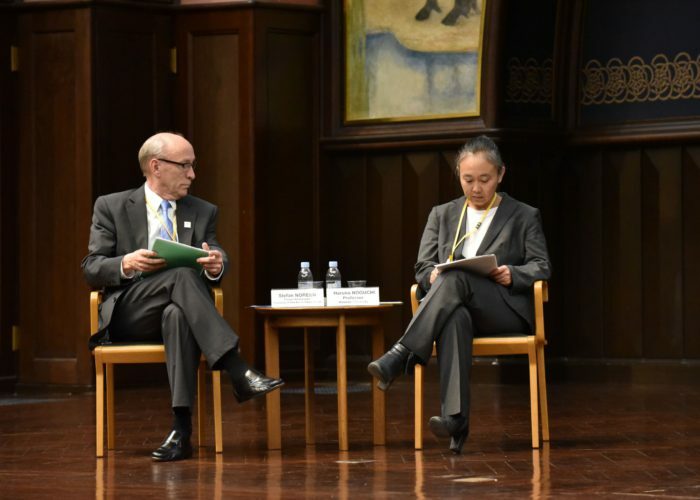 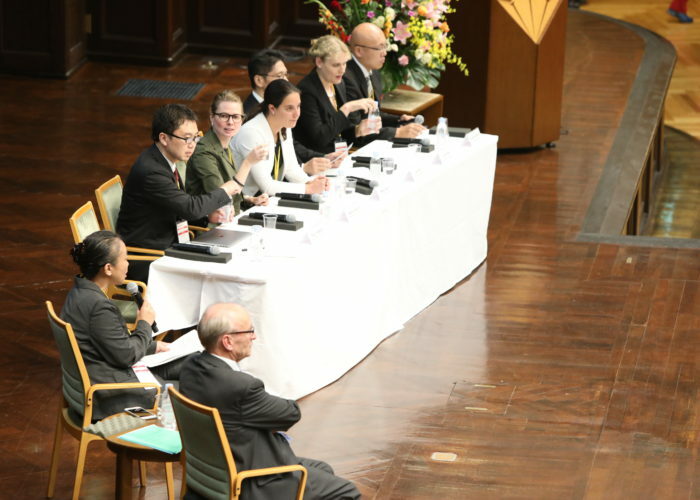 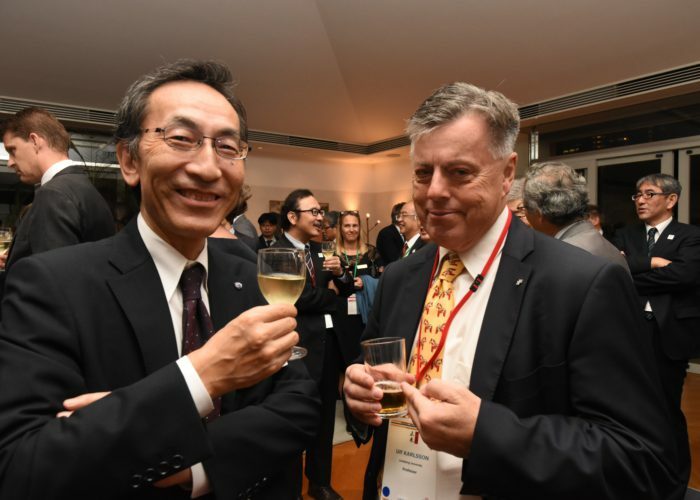 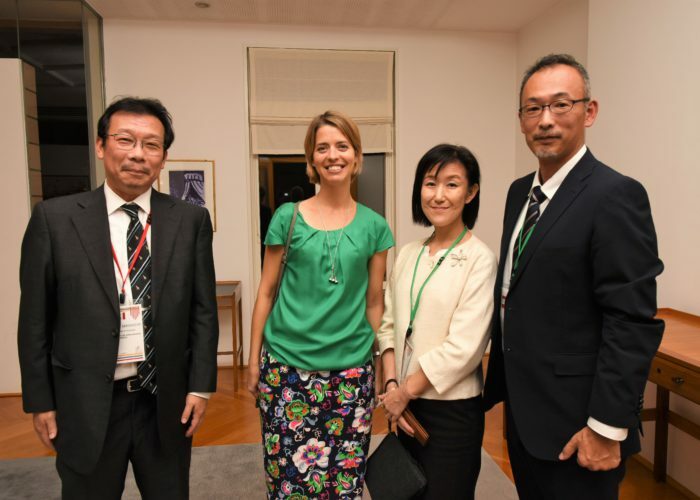 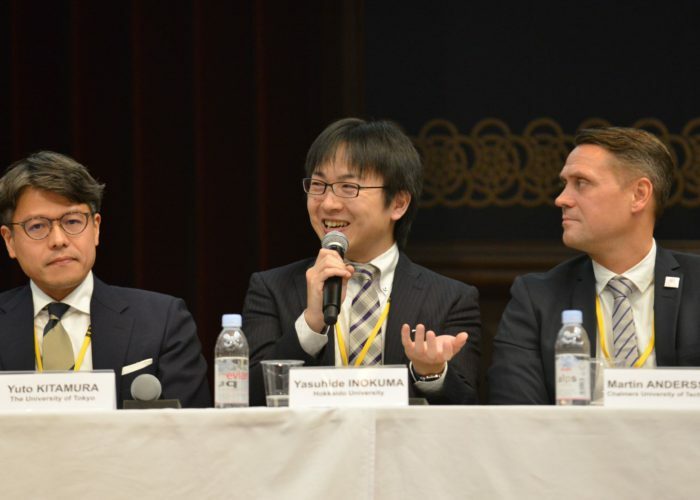 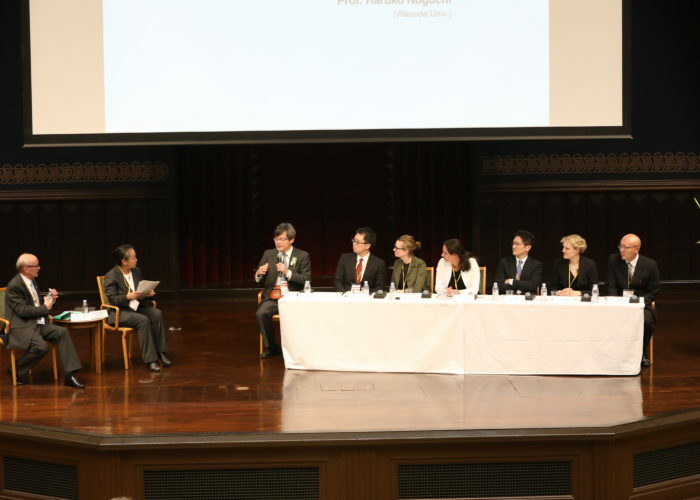 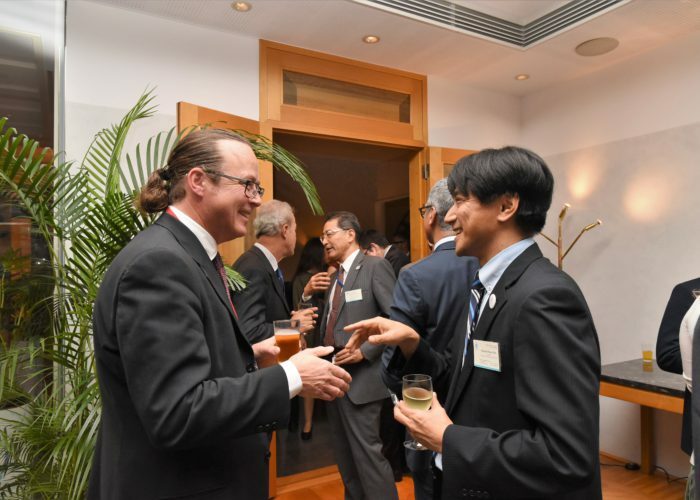 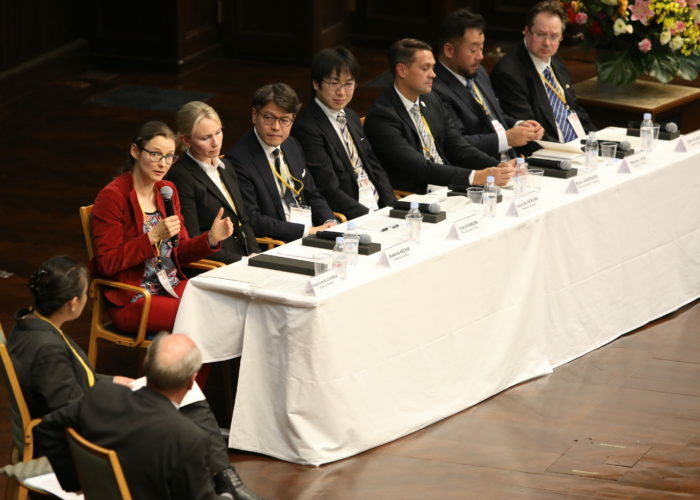 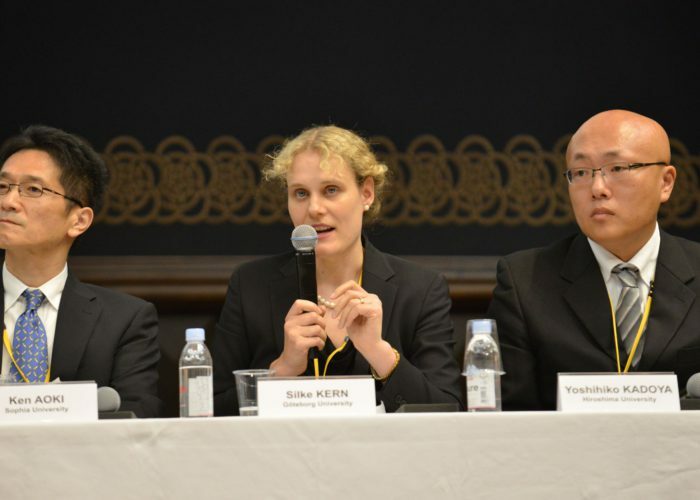 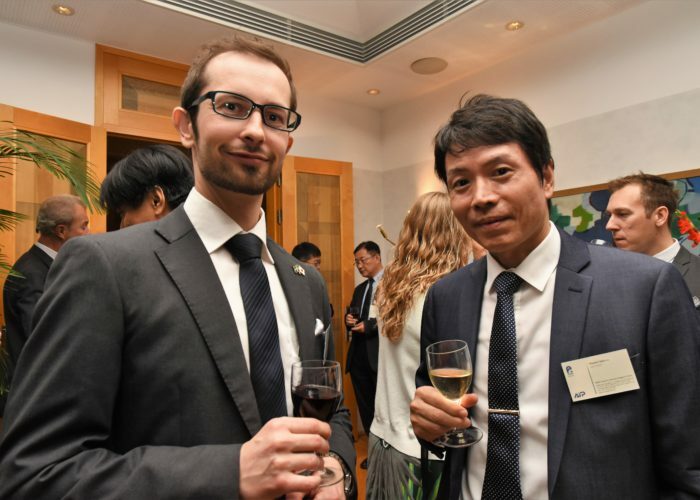 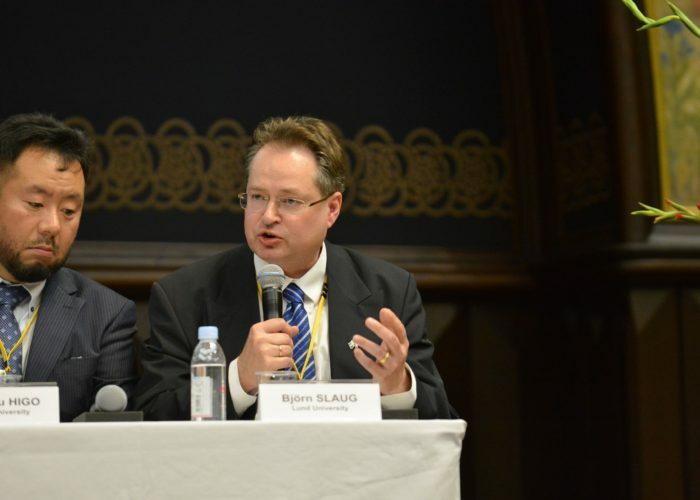 The MIRAI project will provide a platform for particularly junior researchers to contribute to expanding and strengthening academic collaborations between Sweden and Japan.